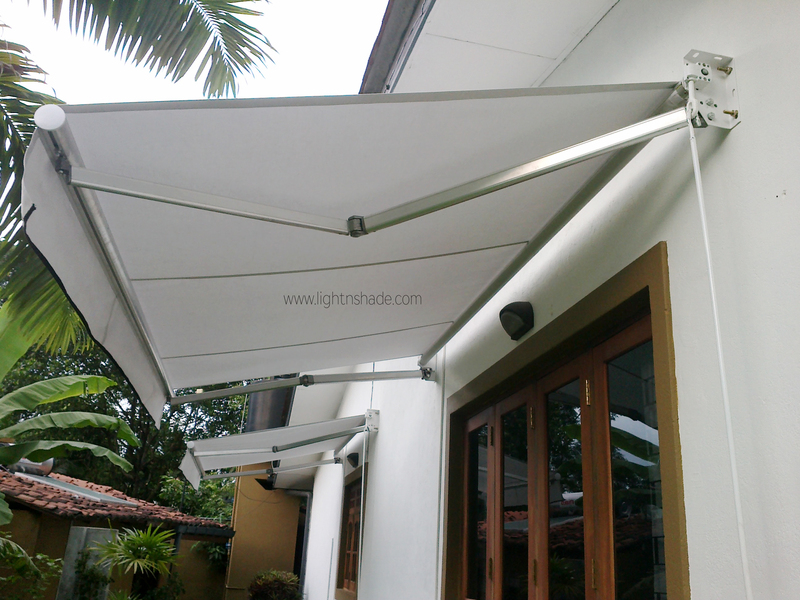 Front Bar Attachment – Designed to allow flexibility during windy conditions. Elbow – Offer strength and flexibility to keep fabric taut and beautiful for the life of the awning. 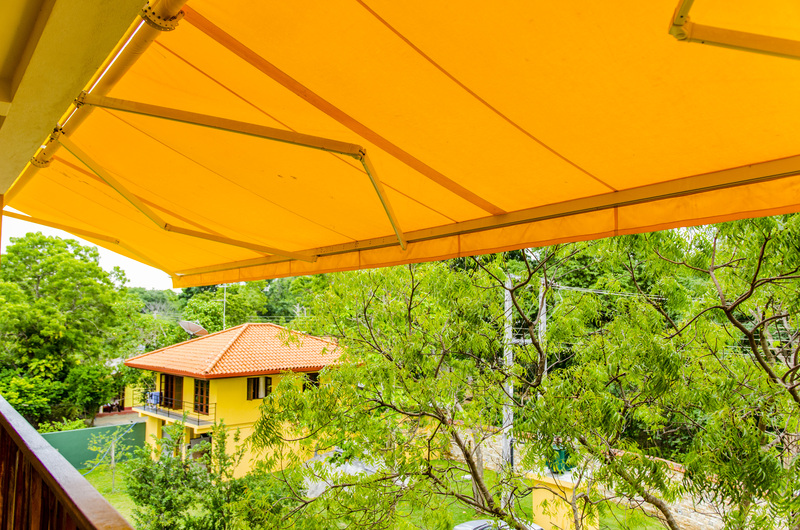 Shoulder – A pivotal point allowing adjustment of the awning’s slope while providing strength. 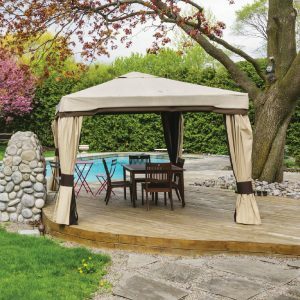 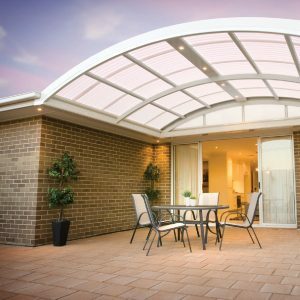 Protective Hood – Protects awning in the retracted position and offers a more finished look. 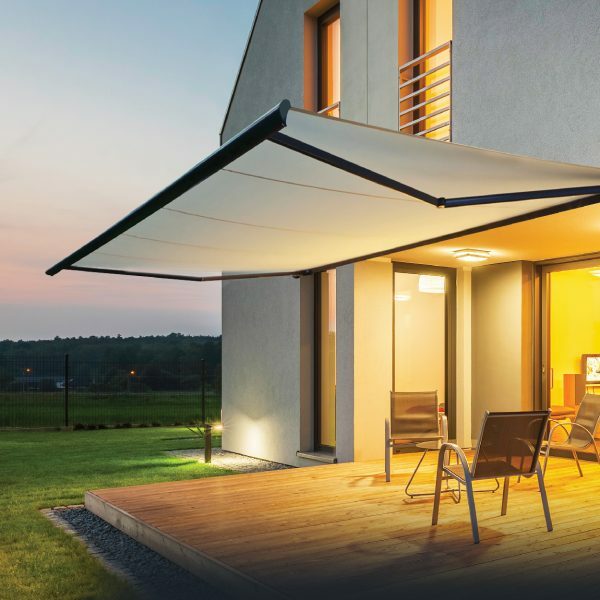 Remote – Allows control of the Awning with the push of a button. 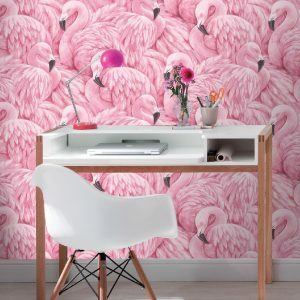 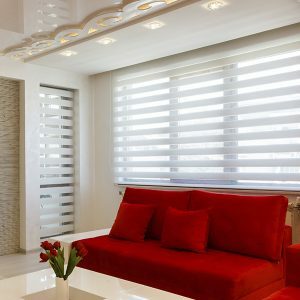 These stylish shades supplement the home or business by including a touch of modern look, yet additionally filling the functional need of keeping the insides cool. 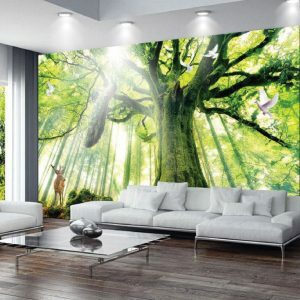 Shades come in standard sizes with projections of 6 to 10 feet and length of 8 to 30 feet. 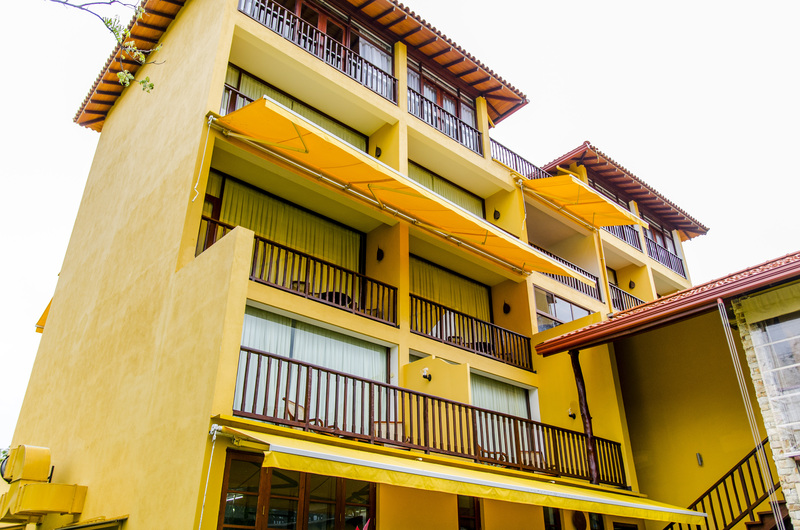 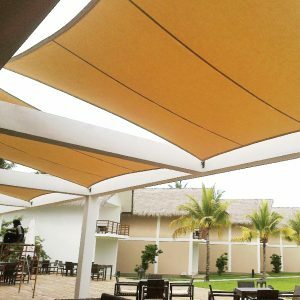 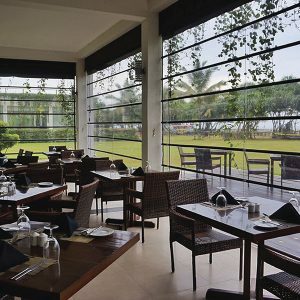 All Awnings presented are retractable and the client have an alternative of picking between mechanized or manual working frameworks. 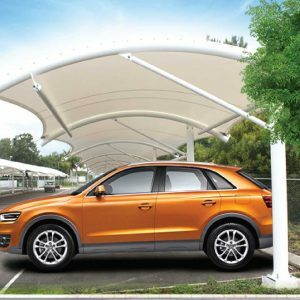 The structures are made totally out of aluminum which makes it simple to keep up and handle. They likewise decrease glare and ensures against UV beam up to 77%.